Pug Dog Print vegan faux suede cushion with a Fibre Inner By Artist Sharon Salt. 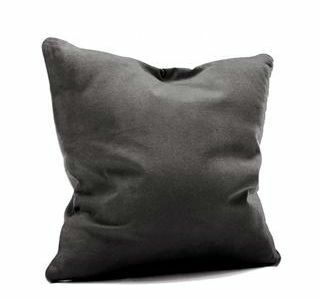 Handmade In the UK. 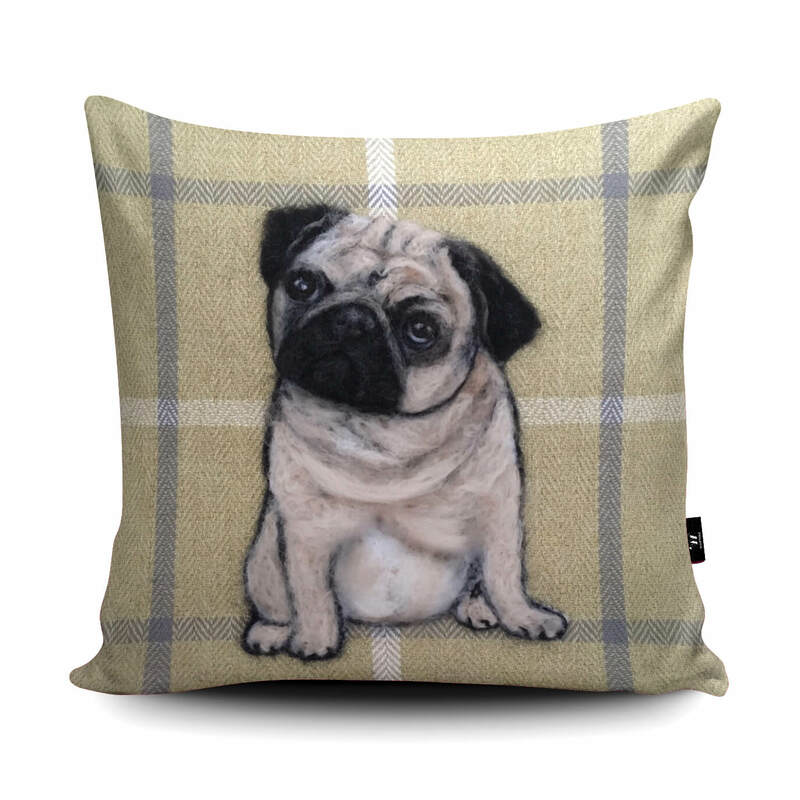 Pug Dog Print Faux Suede Cushion has been beautifully made in the UK and is by Artist Sharon Salt.